If you or your children are bothered by dry, flaky skin or an itchy scalp, then Dermacia pharmacy has a product to help soothe your scalp. 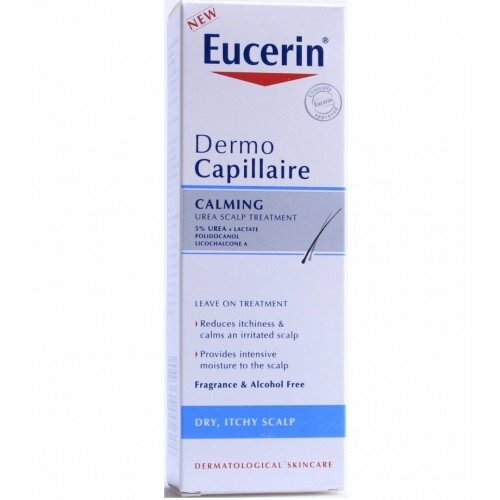 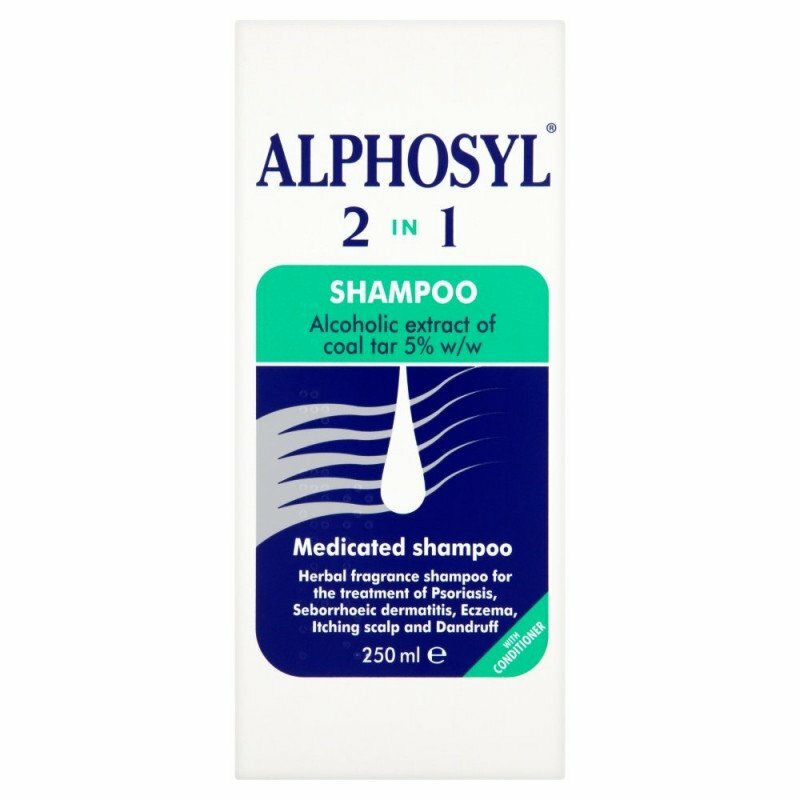 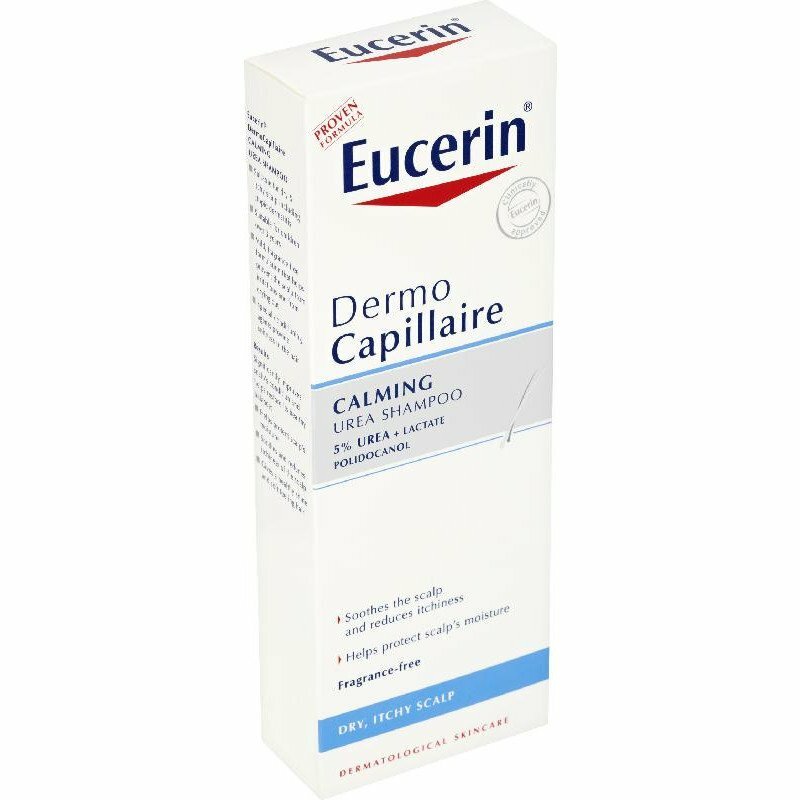 We stock well known brands of scalp treatments such as Eucerin, Macadamia and Oilatum to calm inflamed or itchy skin on your scalp, and get rid of dandruff. If your children have been in contact with anyone who has head lice, then you will know how easy it is for them to catch nits. 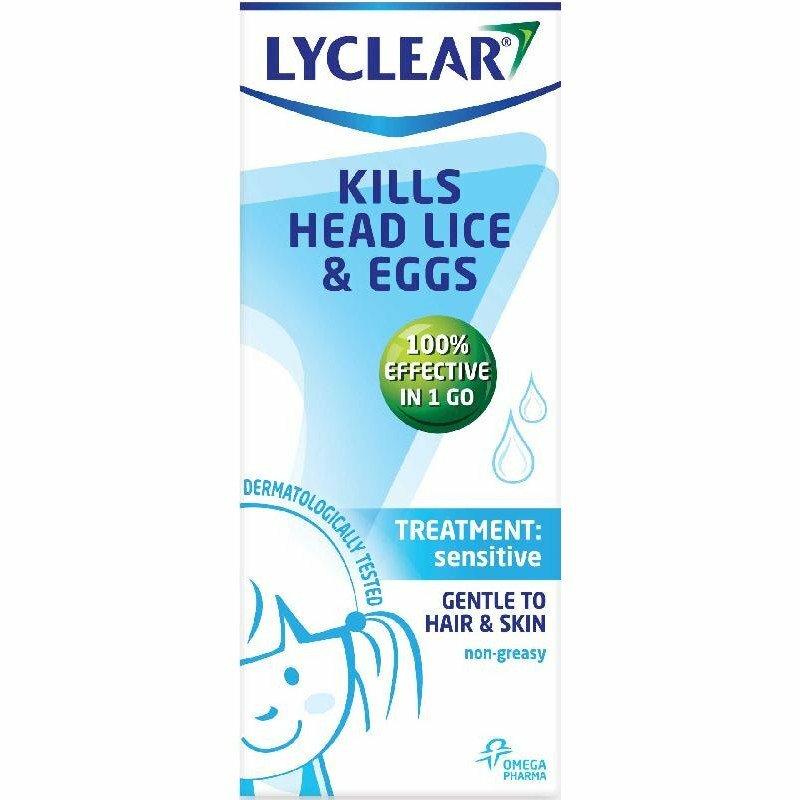 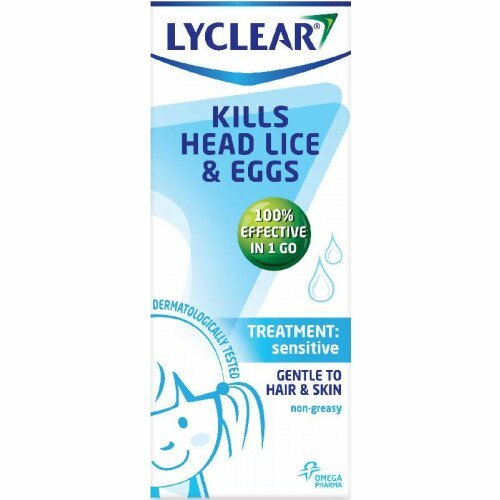 Dermacia's online pharmacy offers a range of trusted brands that really get rid of hair lice, from Bug Buster to Hedrin, Lyclear and Nitty Gritty, as well as head lice combs, we have everything instore that you would need to rid your child's hair of nits. 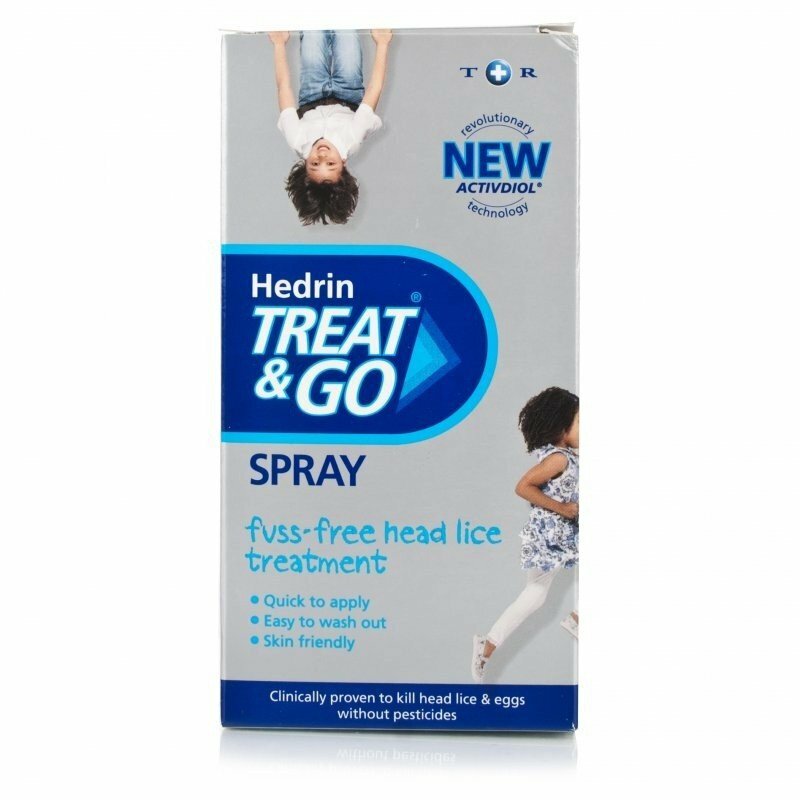 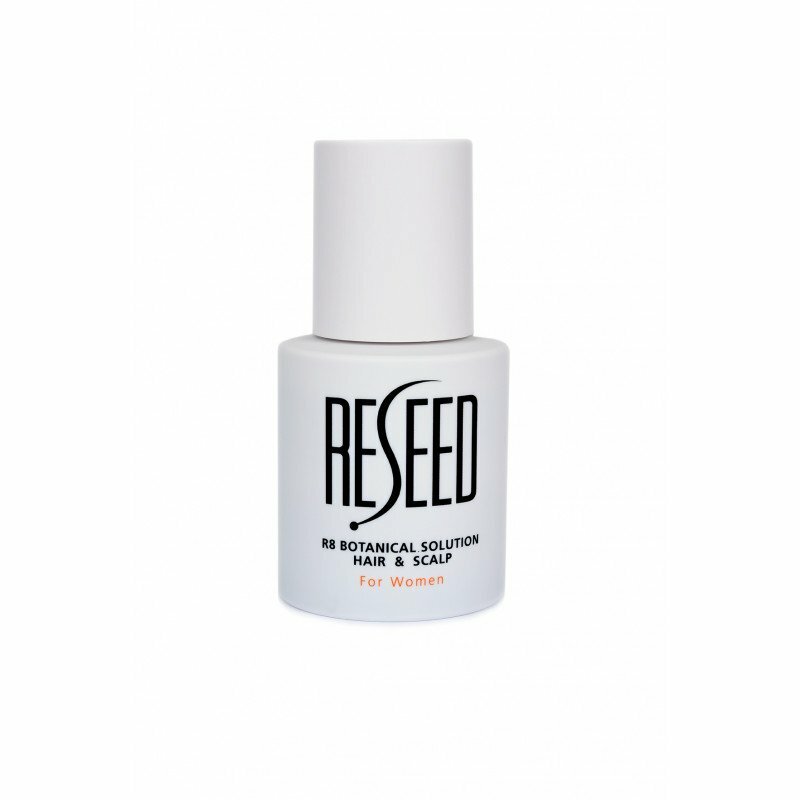 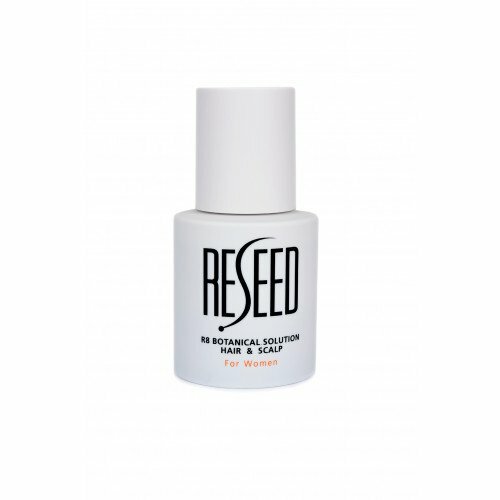  So if you see them scratching, either pop in to our Islington pharmacy or buy from our online health and beauty shop, for expert scalp treatments with a fast delivery. 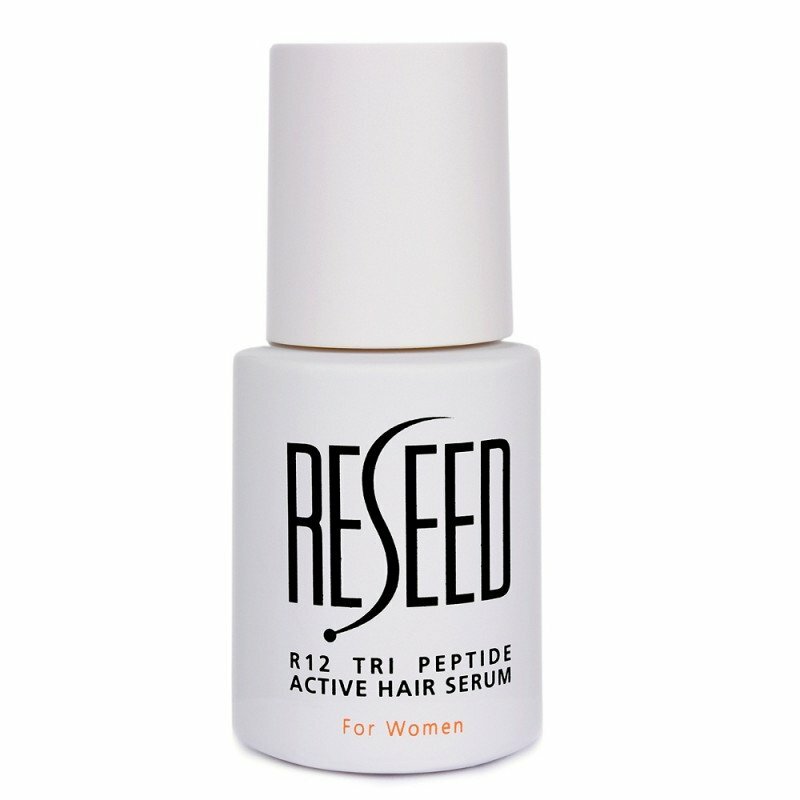 Check Dermacia's online range of scalp treatments now for a smooth, itch free scalp, whatever the problem.